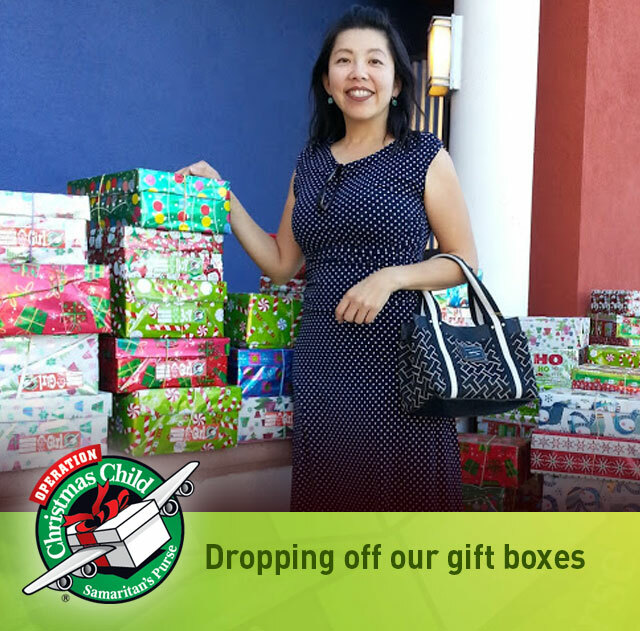 For this upcoming holiday season we are providing gift boxes to less fortunate children around the world. 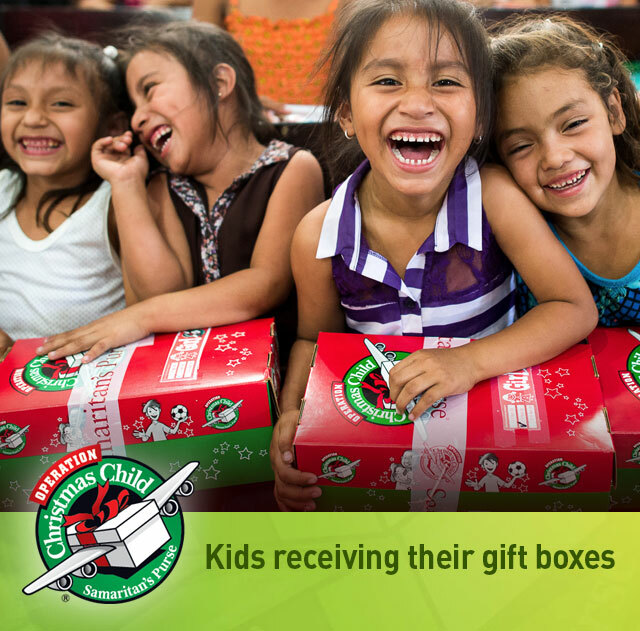 These gift boxes will be donated to underprivileged kids throughout Latin America, Asia and Africa during the holidays. 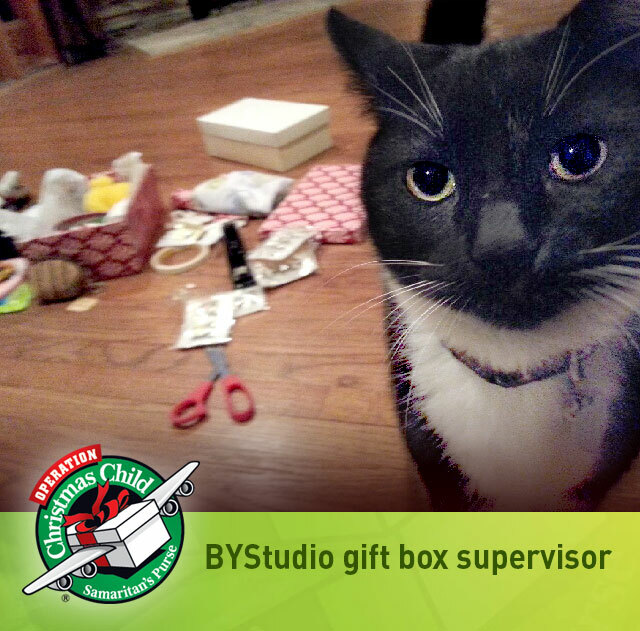 It was an incredible experience for the BYStudio team to work on each individual gift box knowing that it will bring a smile to a child somewhere on the other side of the world. 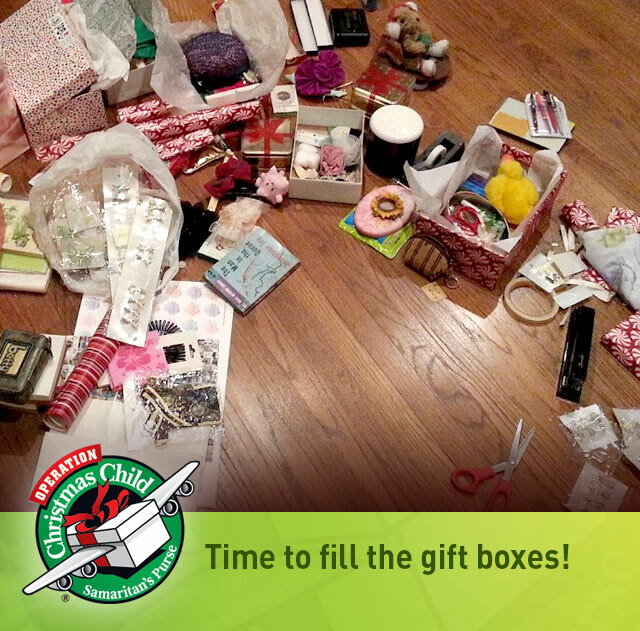 Working on these gift boxes helped us realize how fortunate we all are and how thankful we are to be able to make a difference in a child’s life. 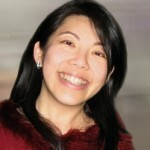 Barbara Yeh is the brand strategist and creative director at BYStudio. 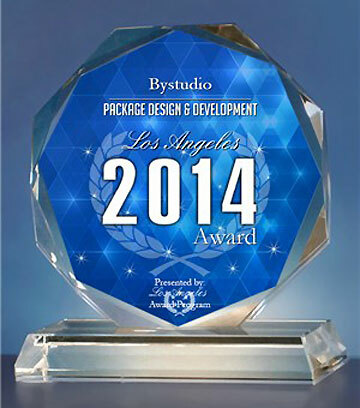 Barbara specializes in branding, logo design and identity development, packaging design, corporate communications, collateral, graphic design, website design and illustration. As a creative design professional with over 20 years of industry experience, Barbara's extensive knowledge, design skills and creative abilities generate innovative brand solutions that stand out from the crowd and impact the bottom line.